Our Sawdust extruder machine is scientifically designed to provide a consistent, clean and long burning cooking source with a low-ash. 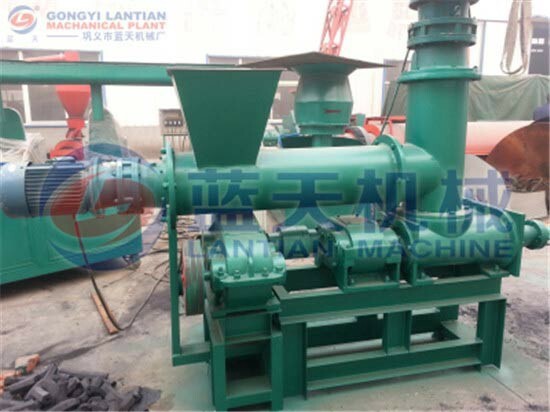 This Sawdust briquette extruding machine can make charcoal and coal powder, sawdust powder, sawdust charcoal, into sticks, the shape of the sticks can be made by customers requirement. As the need of pollution free environment, the product has a large scope of marketing. 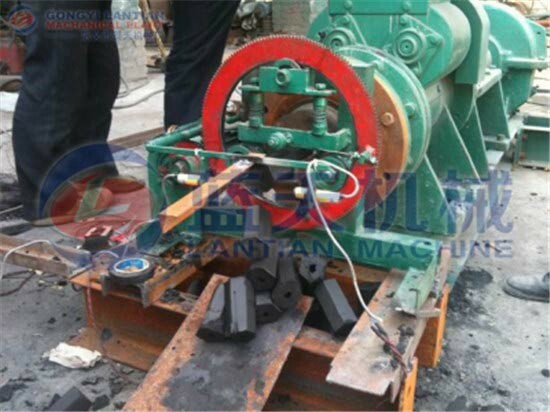 The briquettes can be used as a substitute of any fuel in following fields. Sawdust briquette charcoal making machine is reliable for making profit from agro forestry wastes. Due to the increase of the conventional fuel cost, the awareness of using eco-friendly and bio-fuel is increasing day by day. 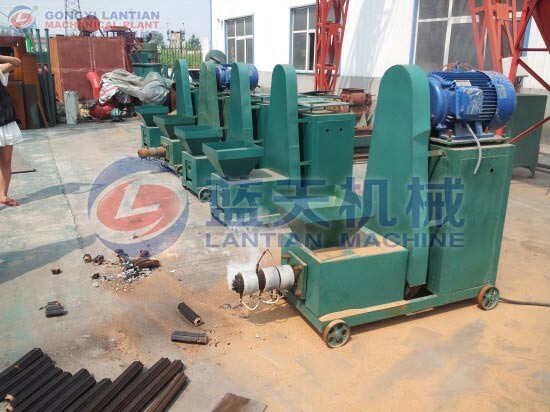 Sawdust briquette extruding machine can make sawdust become wood stick, in order to make wood charcoal, BBQ charcoal and so on. 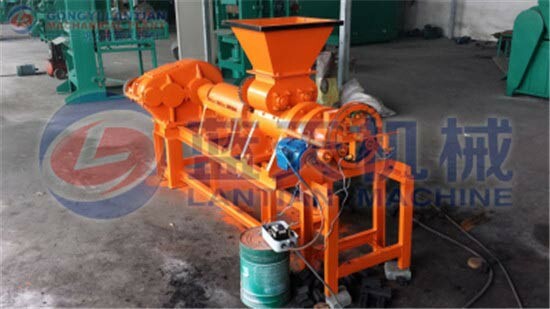 It can press the wood wastes to solid briquettes after high temperature and pressure which can make full use of the remainder of farm and forest wastes, and solve the problems of farm and forest resource being i short supply in your country. 1. 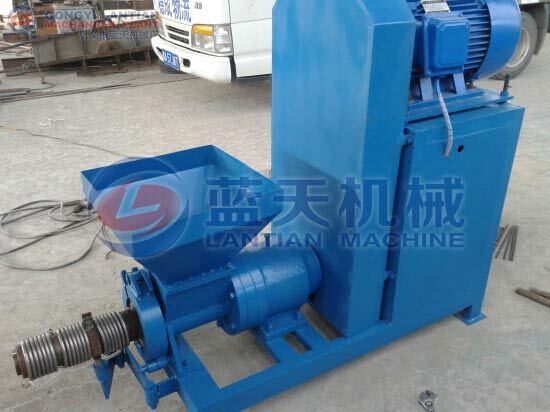 After Sawdust briquette extruding machine briquetting, the bar briquette calorific value is increased. 4. No binder or noxious chemical need to use. 5. Many performance data such as capacity, wood briquette’s density, electricity consumption and wearable degree has reached advanced level. 6. The final goods (wood pallet block) is smooth, waterproof, strong enough, fumigation-free and inspection-free.